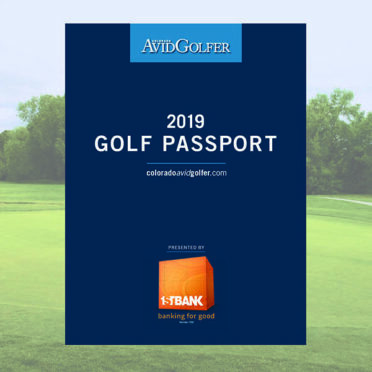 Since 2002, Colorado AvidGolfer has been the country’s premier regional golf lifestyle magazine and the ultimate statewide resource for the game. PERFORMANCE & PLEASURE: Eight times a year our magazine celebrates golf as a matter of both performance and pleasure, as the prism through which to view a world of courses, gear and instruction, as well as travel, great cars, wonderful wines, fabulous food and stylish clothing. PEOPLE: Colorado AvidGolfer covers the individuals who define the personality of golf in the Rocky Mountains: From John Elway to Kevin Costner to Pete Coors to Amy Van Dyken to Arnold Palmer, Terrell Davis, Paula Creamer, Chauncey Billups, Jack Nicklaus and dozens more. • ColoradoAvidGolfer.com serves as the hub through which golfers can avail themselves of the latest golf information, view a list of golf courses in Colorado as well great deals on tee times, tournaments, USGA handicaps and travel. • Our exclusive e-newsletter delivers news, exclusive deals and up-to-the-minute information. • Our Golf Passport is consistently the best golf and dining value in the state. • Our schedule of golf tournaments and events regularly sell out. • Our stay-and-play packages always deliver the best resort experiences. 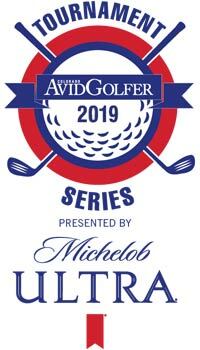 PEDIGREE: Colorado AvidGolfer is the Official Media Partner of the Colorado Section of the PGA, Colorado Golf Association, Colorado Women’s Golf Association, Colorado Junior Golf Association, Colorado Open Golf Foundation and the Rocky Mountain Golf Course Superintendents Association.